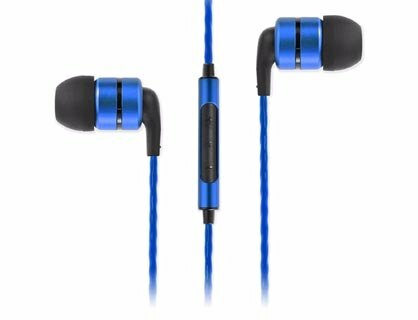 There are lots of Earphones available in E-Commerce sites but here we have only enlisted the Best In-Ear Earphone with Mic in India with best quality sound, This article including all the best Earphone available in the market for the different price range. So Choose the best piece according to your budget. 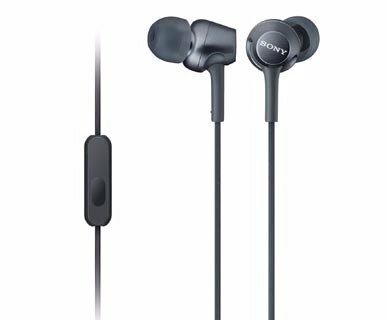 This is the best budget earphone under 1K INR in India. 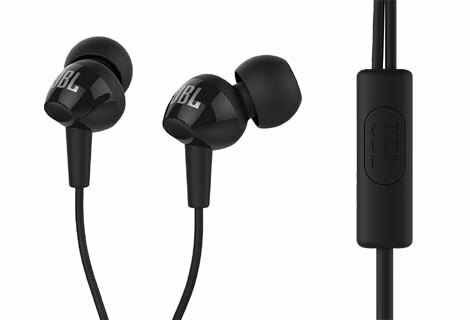 It produces Superior JBL sound with bass that you can feel and enjoy. In the box there are 3 sizes of ear tips for different fitting helps in comfortable listening experience. One-button universal remote with mic to manage the calls. 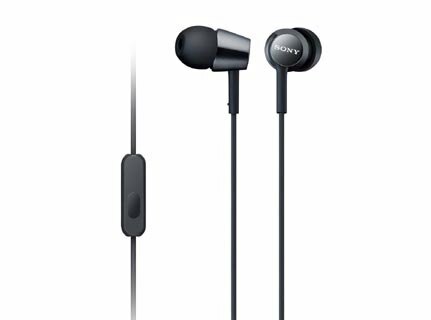 Sony is a leader in making music equipment, Sony MDR-EX150AP is one of the budget-friendly earphones with quality sound. Neodymium magnet sporting 9mm driver produces pleasant sound and having aesthetic look. There are multiple color buds available to change as according to your mood. Just because of options now wearing earphone is no pain as it is equipped with comfortable buds. Now wear with style as it offers a premium classical look with quality sound out. The color looks well polished and there is mic to attend your call without taking out the earphone. 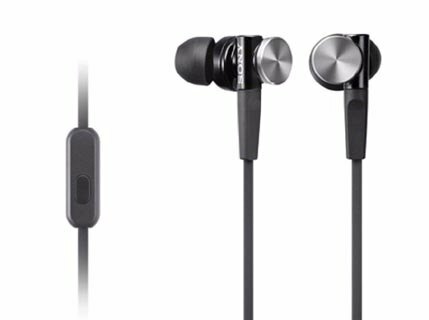 high-power neodymium magnets in earphone enhance the sound quality with balanced bass and treble. It is also packed with fashionable and new colorful buds choose as according to the season. SoundMagic E10C really looks premium and offers quality more than its price. This piece is capable of offering dynamic and powerful sound, a perfect match with the energetic music. The Ear pleasant bass output, which extends deep with enhanced punch and impact. It is perfectly combining the clarity and deep sound. This piece can take your music Experience to another level; feel mind-blowing extra bass performance with newly developed Powered Bass Duct and 12mm driver unit along with Neodymium magnet for powerful sound delivery that is also supported by the aluminum housing that reproduces dynamic and rich sound. As it is specially designed for the bass lovers with Powered Bass Duct ++ for extra deep bass. To overcome from the tangling problem it has serrated cord and the hybrid silicone earbuds give you a comfortable grip in your ear. This earphone is Metal constructed for providing the better durability. 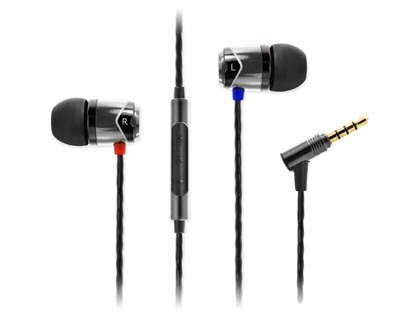 The weight of the headphones is only 16g offers better to enhance the stability of signal transmission there is Gold-plated plug. The earphone is quite good in using Bass, Impedance and treble to out an amazing sound and also Using 400D Huang das silk for hi-fi.